Schizophrenia is one of the most disabling medical conditions and is one of the most diffcult to treat. It often strikes in someone’s youth and can lead to a severe, life-long mental illness where individuals can’t work, form relationships and enjoy life. NeuRA’s research aims to uncover the biological basis of schizophrenia recognizing that there will not be a single cause of schizophrenia, but that there will likely be many. NeuRA’s Schizophrenia Research team are committed to discovering new treatments beyond antipsychotic drugs for schizophrenia treatment. At the moment antipsychotics do not restore one’s potential and can cause significant health side-effects such as obesity and diabetes. To identify new therapies, we need a better understanding of the biological basis of schizophrenia, and we need committed researchers capable of running clinical trials with new medications. World-renowned Schizophrenia scientist Prof Cyndi Shannon Weickert, holds the NSW Chair of Schizophrenia Research at NeuRA. Prof Shannon Weickert first discovered that a brain receptor which normally stimulates growth during adolescence can be abnormal in people with schizophrenia and later identified an existing drug which was able to regulate this receptor in those affected by schizophrenia. Since this incredible discovery, Prof Shannon Weickert’s research has taken a new direction and instead of focusing solely on neuro-developmental factors, her team are also examining other neuroinflammatory factors which can impact brain function. Under Prof Shannon Weickert’s leadership and mentoring, the Schizophrenia Research program has successfully translated “bench” research to “bedside” trials. 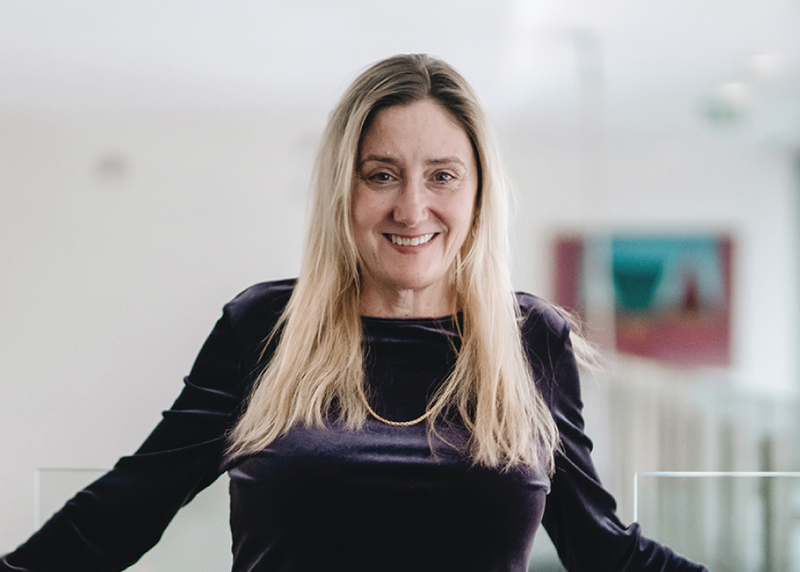 Prof Shannon Weickert’s aim is to build the tools needed to help transform psychiatry from a generic treatment for schizophrenia patients to a more personalised treatment approach. As the NSW Chair of Schizophrenia Research, Prof Shannon Weickert’s research will focus on undertaking clinical trials with new medications to test the extent to which we can bring about symptom improvement and cognitive benefit to people with schizophrenia. Prof Shannon Weickert will also lead laboratory studies aimed at understanding molecular and cellular changes in the brains of people with schizophrenia, aimed at furthering our understanding of neuroimmunology and neuroendocrinology changes that occur. NeuRA plays a lead role globally in the research around schizophrenia which is one of the top 10 causes of disability worldwide. One in 100 people have or will develop schizophrenia during their lifetime. Under Prof Shannon Weickert’s leadership the research team have exciting new goals in sight over the coming year.